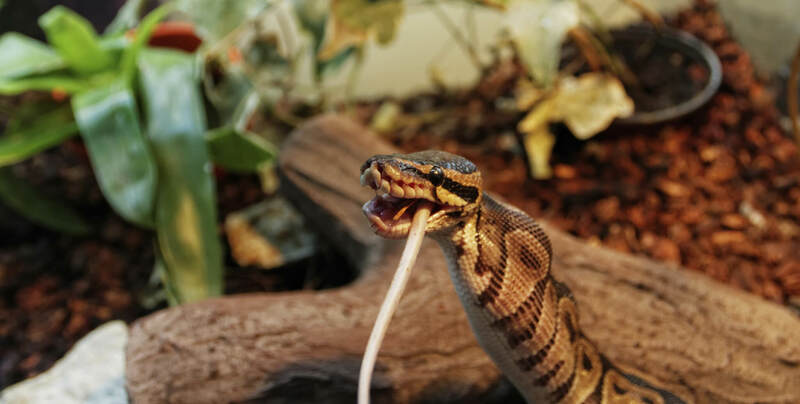 Ball pythons are one of the most popular reptile pets in the world. They are easy to care for, but require specific conditions. 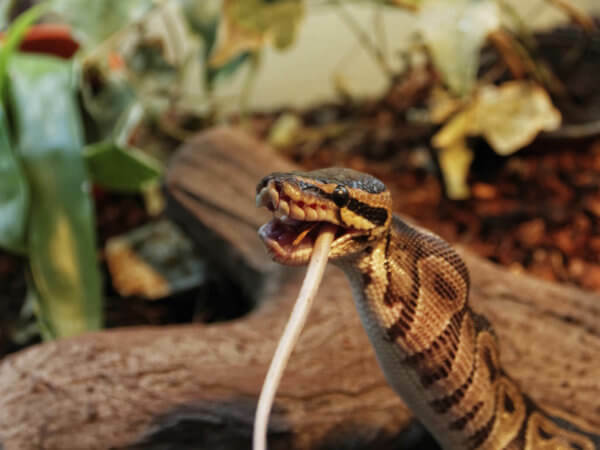 And please comment below with questions or tips to help new ball python owners.